After many years of air shows held in various venues throughout Atlantic Canada, organizers continue to produce these action packed events that draw crowds and make people take notice. The 2017 Atlantic Canada International Air Show which was held at CFB Greenwood in Nova Scotia's Annapolis Valley hosted many fascinating aircraft's with a highlight being an exhilarating performance by the RCAF Canada 150 themed CF-18 Hornet. In 2017, Canada celebrated it's 150th birthday so the performance was in commemoration. 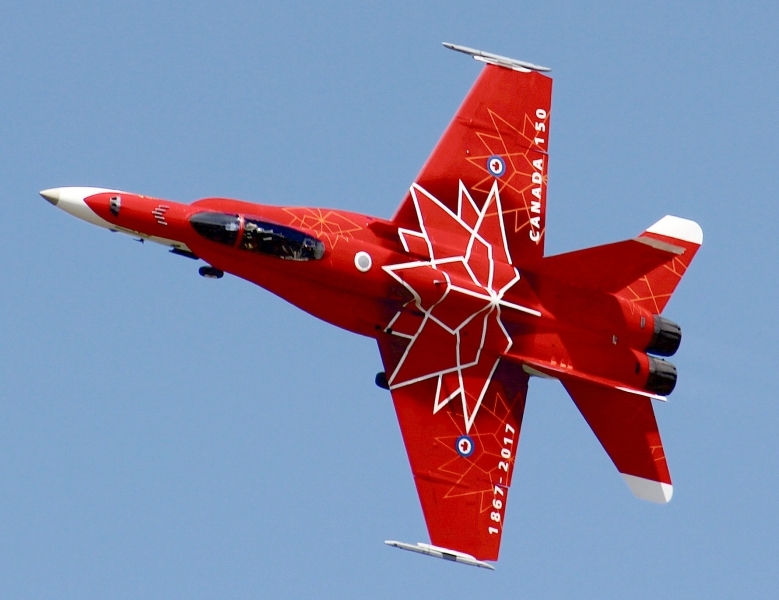 The 2018 Atlantic Canada International Air Show was held in Summerside, Prince Edward Island. Some of the highlights were an amazing performance by the the Canadian Snowbirds and another heart pounding performance by the RCAF CF-18 which was wrapped with the 60th Anniversary of NORAD livery. With these recent successes, Aviation Enthusiasts and the Air Show community has been waiting with great anticipation for the announcement of details for the 2019 air show in the region. It had been announced a number of months ago that CFB Greenwood would be hosting the 2019 Atlantic Canada International Air Show, but Christmas came early for local Aviation Fans when the announcement came in early December that the United States Navy Blue Angels Demonstration Squadron will be performing at the 2019 show. The last performance of the Blue Angels in Atlantic Canada was at the air show in 1999, so their presence will be a welcome edition to this years line up. This will be the Blue Angels only performance outside of the United States this year. 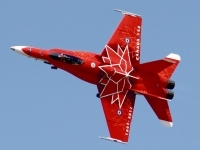 The 2019 Atlantic Canada International Air Show will be held on the weekend of August 31st and September 1st at 14 Wing Greenwood. Information on tickets and additional performers bill be released in the upcoming weeks. You can visit Air Show Atlantic on Facebook or their official website http://www.airshowatlantic.ca for more details as they become available.